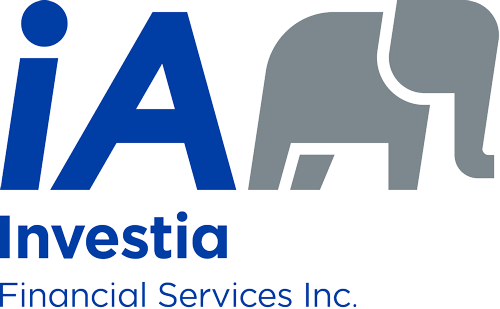 About Us | Investia Financial Services Inc.
With over 25 years of combined experience in the banking industry and as an independent business owner, Mary Jane combines a strong financial knowledge with a broad perspective on what it takes to help clients achieve long lasting financial success. Having worked at many levels within the banking sector, the experience Mary Jane has accumulated allows her to see the full picture clearly and coherently, while working with clients to help them do the same. Mary Jane's move from a banking executive to an Independent Advisor has allowed her to shift her focus to independent planning, which has remained her passion throughout her career. The hard work and dedication she has applied throughout this time is evident in each client interaction, as she works tirelessly to build wealth in a way that works best for individual families. 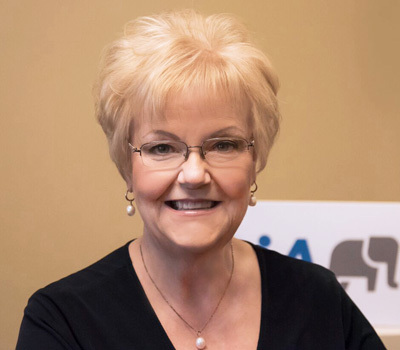 Recognizing that cookie cutter solutions won’t help you get there, Mary Jane leverages her extensive background to provide solutions that deliver in both the short and long term. When not working with clients, Mary Jane enjoys spending time with family and friends within the beautiful community of West Kelowna, British Columbia. Her hobbies include reading, gardening, travelling, and relaxing with her dog Lola. Taking her planning seriously but not herself, Mary Jane values balance and harmony in all aspects of life. If you are someone you know feels they could be getting more life from their money, please, reach out to learn more.